The popular website for nature lovers, iNaturalist.org is launching a deep learning-based app that automatically identifies plants and animals down to the species level. 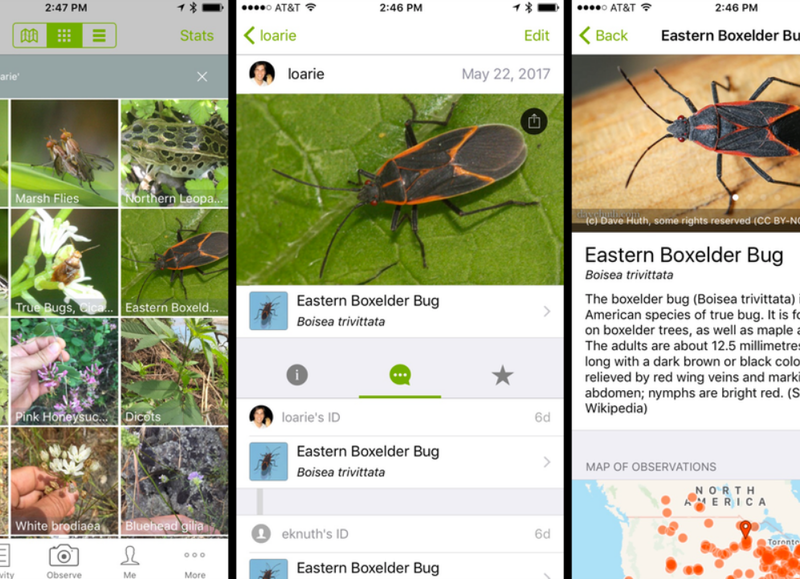 To help take the burden off the volunteer experts, the iNaturalist team collaborated with students at the Cornell Lab of Ornithology to develop an app to provide higher quality identifications faster as the community continues to grow. Using NVIDIA GPUs and cuDNN with the TensorFlow deep learning framework, they trained the neural networks on their massive database of images that have been labeled by the site’s community of experts. Currently, they are able to identify 10,000 different species and are adding new species to the model every 1.7 hours. An online demo version of the app is now live and you can help train the models by uploading and classifying images. Besides being a useful tool for naturalist or schoolchildren, the quick identification could also be useful application for law enforcement.